King Billy is being touted as the best new casino from 2017. Registered under Curacao law, King Billy is an exceptionally well laid out and stylish Bitcoin casino, with none other than King Billy himself taking center stage. 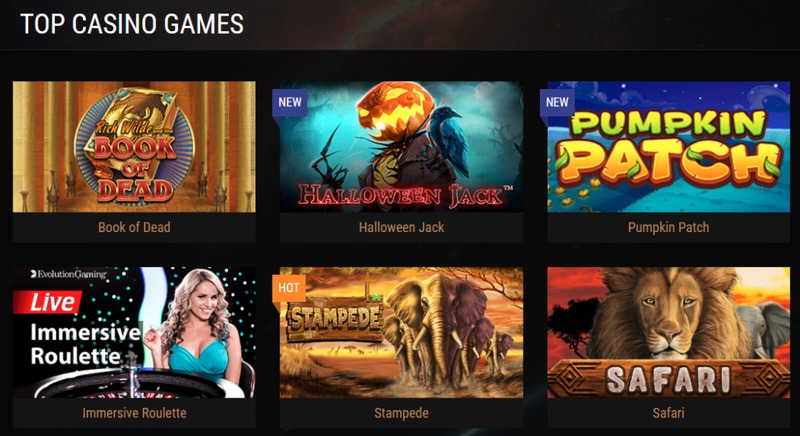 King Billy has chosen all the best Bitcoin games to put on offer by all the top performing game providers. Besides having categorized the games on offer, there is an added unique feature where the games have been sorted into genre collections. Players will find themselves being swept into King Billy’s fantasy world before they know what is happening. This is because of all the exciting welcome bonuses and promotions on offer from the outset. King Billy is a hybrid casino that allows gamblers to use both fiat and cryptocurrencies to play with. Further to this inclusivity is the fact that the site offers communication in English, Swedish, Greek, Russian and German. King Billy from the land of Casinia is as aristocratic and grand as his site. 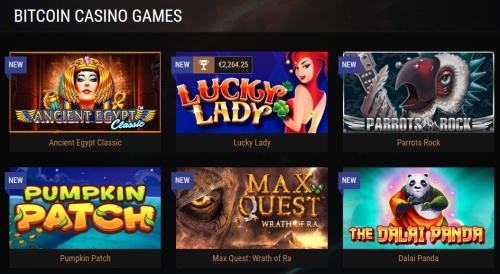 If you are looking to find an BTC casino to bet at, this is one of the best choices to be made. From the great bonuses and games, clear, practical layout and readily available support team, you will be able to get to the task at hand without any concerns. King Billy is all about offering only what is good enough for royalty which is why they have chosen to partner with game providers that design with royalty in mind. Microgaming, NetEnt, Evolution, Betsoft, Play’n Go, NextGen, iSoftBet, Yggdrasil, Rabcat, BGaming, Ezugi, Thunderkick, Amatic, Elk, Endorphina, GameArt, Booming Games, Habanero, Ainsworth, Gaming Technology, Pragmatic Play, and Spinomenal complete the list of excellent software providers that power this site. 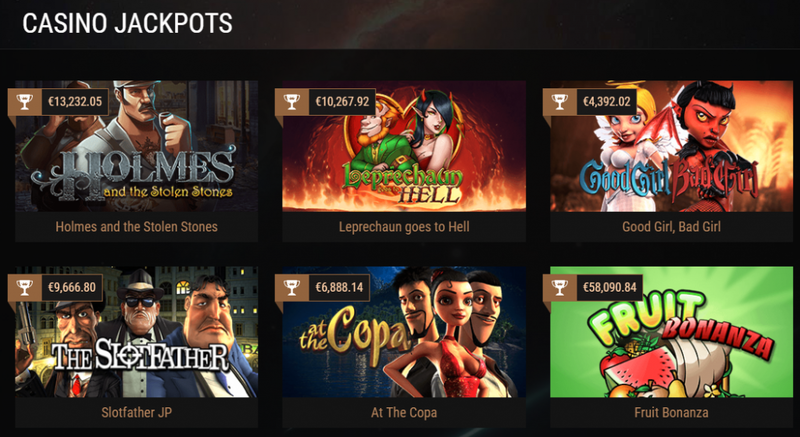 The games on offer have been divided into categories such as New, Slots, Table, Live, Jackpot and Bitcoin. In each of the category’s players will find the finest versions of the games on offer in the relevant category. The Live section is a new addition to the site, and their players are able to participate in real-life games with a dealer on hand. What is a tremendous additional categorization is the Collections feature. Here games are sorted by genre, e.g. movies, music, and even King Billy’s own collection. It is worth noting that games are restricted in Spain, US, Ukraine, France, Israel, Estonia, UK, Romania and the Netherlands. Like any good host, King Billy is generous in welcoming his visitors to his kingdom. At King Billy, you will be welcomed with at least 4 bonuses that will offer great rewards and much excitement to all gamblers that pay a visit. Apart from these fantastic welcome offers, King Billy presents gamblers with even more in the way of promotions. The VIP program is a big part of King Billy. Gamblers will start as mere Citizens but will work their way up through the ranks of Baron/ness, Prince or Princes with deposits of more than 3000 Euros. King or Queen status is by invitation only. After registering on King Billy, you will choose which currency you wish to play with once you have decided between fiat or cryptocurrency, and then which one of those you will be using all that needs to be done is to make your first deposit to get the ball rolling. Deposits are immediate and can be done using EcoPayz, Mastercard, Neteller, Paysafe, instaDebit, Visa, iDEAL, Sofortuberwaisung, GiroPay, Swedbank, SEB, Neosurf, QIWI, Skrill, Bitcoin, Yandex Money, iDebit, Litecoin, Dogecoin, Zimpler, Ethereum, Bitcoin Cash or Interac. When you have completed your time with King Billy and his royal antics withdrawals are timeous with no method taking longer than 72 hours. You will be able to use the same method of withdrawal as you made your deposit. King Billy is one of the most accessible monarchs around. If at any stage a player has a query or concern, they can get in contact with the casino 24 hours a day 7 days a week via email or a live chat. Over and above this the site has a comprehensive FAQ section that will assist in answering queries or concerns. The casino is also completely available on all their social media platforms including Facebook, Instagram, and Twitter as well as YouTube. King Billy offers a royal experience that is modern and sophisticated. Every aspect of playing online has had careful attention paid to it making for a seamless and rewarding gambling experience. King Billy is generous in its offerings of promotions and bonus with a well-rounded offering of cash and free spins to get players into the festive atmosphere that the casino offers. The personal touch of King Billy’s character adds to the feel-good air of gambling at his casino. The design and visual appeal further exemplify the professionalism of this Bitcoin casino; one that is likely to attract players across the world. For all of these reasons, King Billy may well have cemented itself as one of the best casinos – let alone Bitcoin casinos – around.